In a setback to Akhilesh Yadav, Samajwadi Party MLC Yashwant Sinha resigned on Saturday. 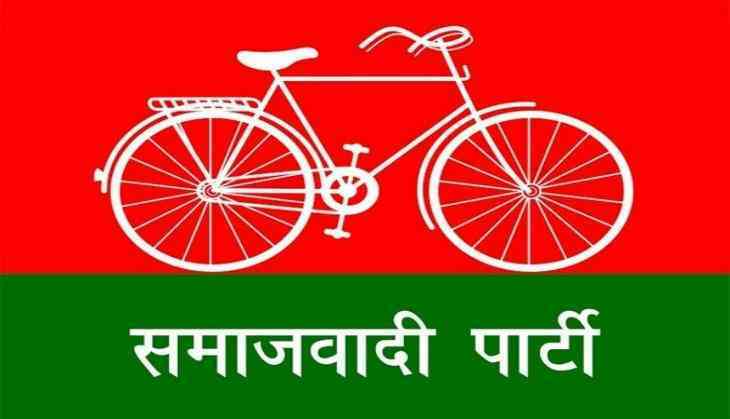 Earlier in the day, Samajwadi Party MLC and Rashtriya Shia Samaj founder Bukkal Nawab also tendered his resignation. After resigning from the party, Nawab praised Prime Minister Narendra Modi and Uttar Pradesh Chief Minister Yogi Adityanath. "Bharatiya Janata Party (BJP) is doing good work and PM Modi has given a good slogan of 'Sabka sath, sabka vikas'. If they invite, then I might go with BJP. Yogi is also doing a good job in the state; at least there has not been any scam yet," Nawab told ANI. Taking a jibe at Samajwadi Party and the family drama he said, "I am feeling very suffocated since last one-year. It is clear that when he (Akhilesh) is not with his own father then how can he be with the people." He added that it doesn't feel right while writing party's name as Samajwadi Party, rather they should call it 'Samajwadi Akhaada', since it has become an arena now.